NEED AN IDEA OR NEED A GIFT? Buy it Online Now or at the Café! 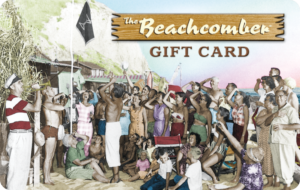 » CLICK HERE TO ORDER YOUR GIFT CARDS ONLINE!